After updating my Facebook application, i noticed a new feature as seen on Instagram and even on Messenger. 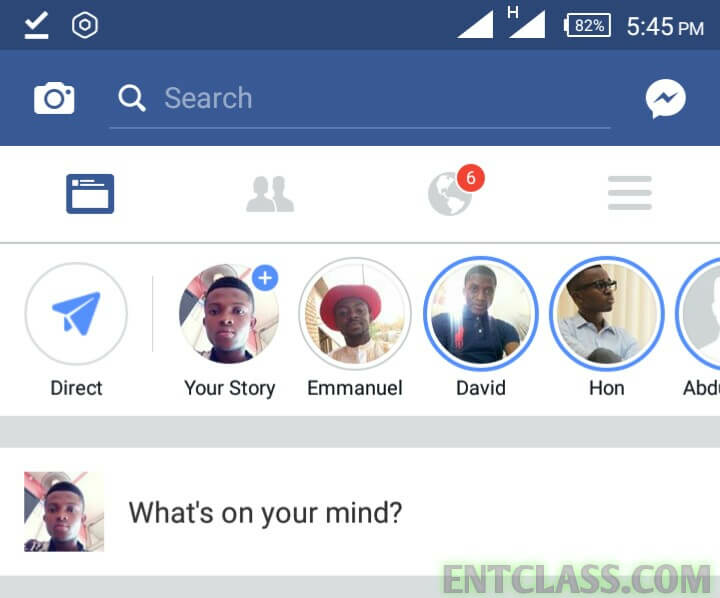 Finally, Facebook has added Stories to its main application; after adding it to its Messenger app, Whatsapp and Instagram. Mark Zuckerberg tends to copy all SnapChat's features, and i don't think it's cool in any way. 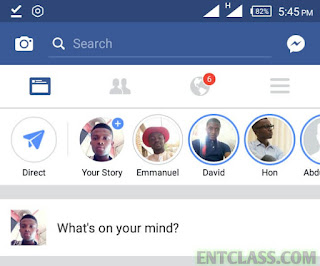 You can now add Stories to Facebook mobile app that last for just 24hrs. Today the social network is announcing Facebook Stories. Yes, that's Snapchat Stories inside Facebook. They will be displayed like on Instagram, above your News Feed. And of course every photo and video you share in a Story disappears after 24 hours. By default content you put inside a Story only appears there. In order to make it show up on your Timeline or News Feed you'll need to post it there too. To add stuff to your Story, just tap on Your Story in the Stories bar. On the left of that bar you'll see something called Direct. This lets you share individual photos and videos with specific friends only, and for a limited time. Sound familiar? Wait, there's more. The people you share such things with will be able to view them each once and replay or write a reply. The content is no longer visible once the conversation about it ends. Additionally, camera effects are now a thing in Facebook too. Tapping the camera icon in the top left of the eponymous app for iOS or Android will give you a new in-app camera experience, very similar to the one that debuted in Facebook Messenger not long ago. 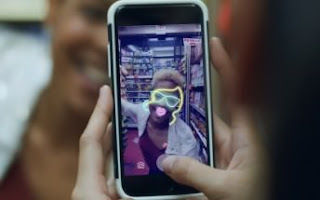 The camera is now packed with effects like masks, frames, and interactive filters (see the image above to get an idea about what to expect), all ready to be applied to your photos and videos. There are reactive effects which let you interact with dynamic objects in real time, and style effects that apply an artistic filter over your video in real time. Masks are available for many upcoming movies, thanks to the social network's brand partnerships. Facebook app stories and camera effect. Download Facebook mobile app for Android apk and iOS for iPhone. I DON'T THINK THIS FEATURE IS INSIDE FACEBOOK LITE?